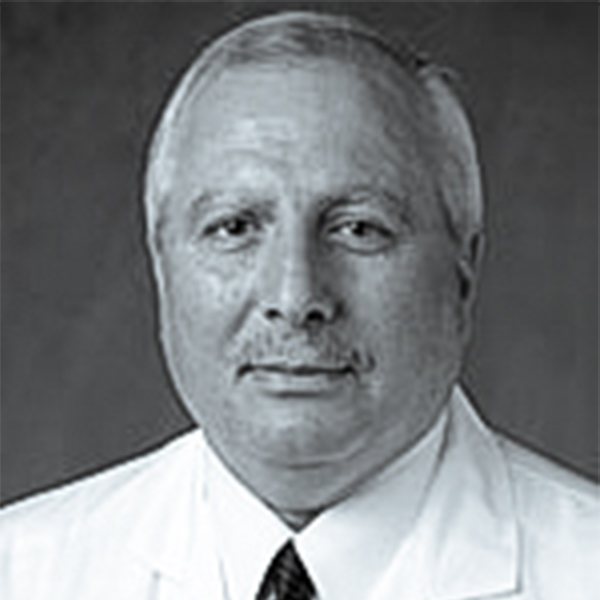 Dr. Hani N. Sabbah is a tenured Professor of Medicine at Wayne State University in Detroit and the Director of Cardiovascular Research at the Henry Ford Health System in Detroit. He is also an adjunct Professor of Medicine at the University of Maryland in Baltimore and Visiting Professor of Medicine at Columbia University in New York. Dr. Sabbah is internationally recognized for his basic and translational research in heart failure. He has extensive experience working with large animal models of heart failure focused on delineating mechanisms of myocardial disease and recovery and pre-clinical testing of new drugs and devices for the treatment of this disease syndrome. Dr. Sabbah also serves as Co-Editor-in-Chief of the journal "Heart Failure Reviews".